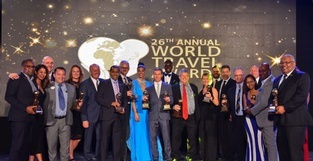 Sandals Resorts International (SRI) was honored with 10 prestigious awards at the 25th Annual World Travel Awards 2018 Caribbean & North America Gala Ceremony held on September 22, 2018 at Sandals Montego Bay. 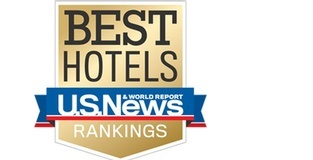 The Luxury Included® Resort Company demonstrated its continued commitment to excellence by receiving the notable recognition of the Caribbean’s Leading Hotel Brand for 25 consecutive years. 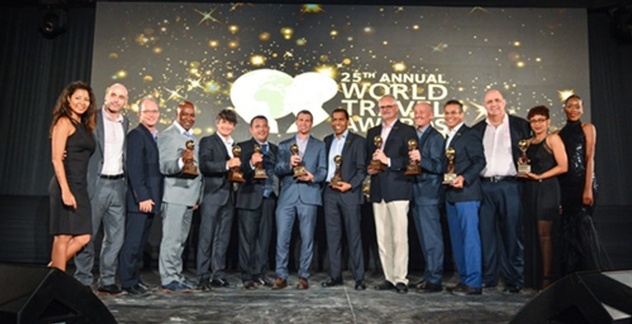 Also awarded within Sandals Resorts International’s brand was Beaches Turks & Caicos Resort Villages & Spa, named the Caribbean’s Leading All-Inclusive Family Resort for its 11th year. The World Travel Awards were established in 1993 for the express purpose of acknowledging and celebrating achievements in all areas of the world’s travel and tourism industry. Today, the World Travel Awards brand is recognized globally as the ultimate hallmark of quality, with winners setting the benchmark to which all others aspire. Each year WTA covers the globe with a series of regional gala ceremonies staged to recognize and celebrate individual and collective successes within each key geographical region. 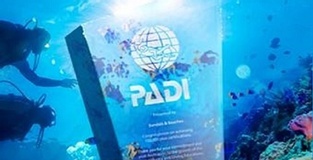 For more information about these award-winning resorts, visit www.sandals.com and www.beaches.com.